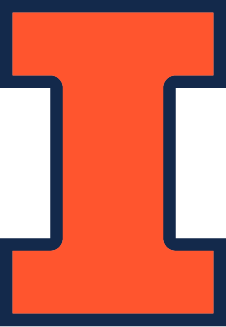 Giang Pham is a Ph.D. student in Media and Communications at the University of Illinois Urbana-Champaign. Her area of interests include advertising, media psychology and information processing. Working as a Digital Collections Assistant at NCPRE, she has gained practical experience with digital content management and valuable knowledge of academic ethics and professional development.